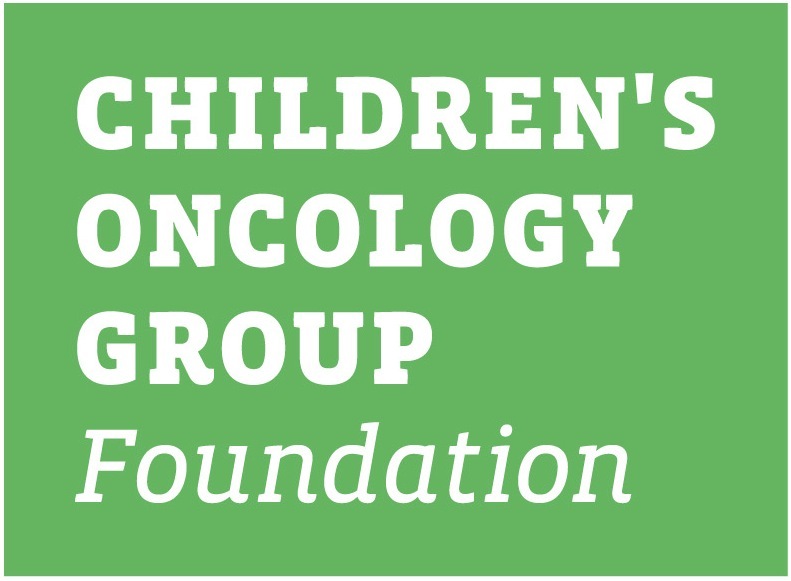 This summary is intended to provide a general overview of the Children's Oncology Group study ACCL1333. It tells who can be in this study and other basic information. The informed consent form has more details of the study. This document is available from your oncologist. ACCL1333 opened on March 26th 2015. The ACCL1333 study committee hopes to enroll 500 patients. It is expected that this study will remain open through 2019. 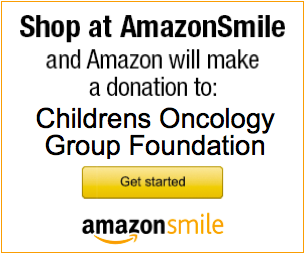 About 5% of children with Acute Lymphoblastic Leukemia or Lymphoma will develop a blood clot during therapy. Most blood clots develop in the first month of therapy. This study will compare the rate of blood clots and bleeding in two groups. One group will receive Apixaban, a medicine that may prevent clots during Induction therapy. The other group will not receive this medication. Children will be assigned to a study arm by randomization. There is an equal chance of being assigned to either study arm. Children on the study arm that will receive treatment with Apixaban must have a platelet count greater than 20,000 before starting treatment with the medication. Apixiban is an oral medication taken daily for about one month. It will be held prior to spinal taps and if the platelet count gets very low. Children will be monitored closely for any bleeding. Children who do not receive Apixaban will receive standard supportive care and monitoring. Children on both study arms on ACCL1333 will have imaging including an ultrasound and echocardiogram at the end of the month long trial.